Sponsored Post: Keep Your Active Lifestyle w/ JustGoGirl! Seeing as we’re in full Olympic Games mode, this is the perfect time to talk about something no one actually talks about, Exercise-Induced Urine Leakage in Female Athletes or Athletic Leaks. While performing vigorous, stress-induced, high-impact, or strenuous activities and workouts, some elite female athletes (which includes teens to older women) suffer athletic leaks, a condition most think may be due to abdominal pressure. Sometimes experiencing this uncontrollable condition can dissuade these athletes or very active women from enjoying their very active lifestyle but thanks to a new creation by Brooke Solis, the answer to athletes leaks has been found with JustGoGirl!. 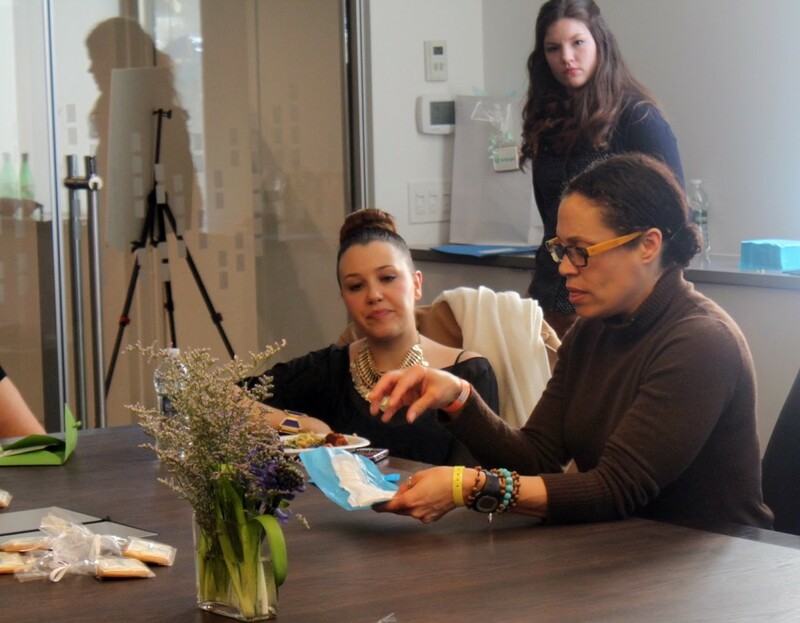 A few of us got the chance to meet with and get first-hand knowledge from the JustGoGirl! Founder and CEO, a fitness-obsessed mom of five herself, she found that after the birth of her first child, she leaked when she went running and although she tried several products, nothing gave her the comfort and protection she desired, so she just created her own. How amazing is the JustGoGirl! Pad? It is 1.5 cm (a little over 1/2 inch thin) in size, absorbs up to 140 ml (a little over 1/2 cup of fluid), is shaped to fit a woman’s form and is undetectable under all your clothing (you can even wear it with a thong). JustGoGirl! 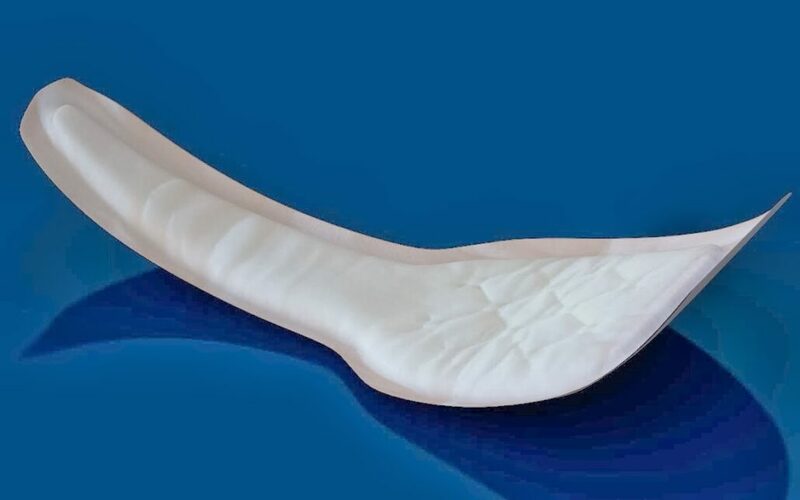 is the perfect combination – it’s as thin as a pantyliner and provides as much absorption as those bulky incontinence pads – giving you the best of both worlds. So ladies, get back to running 10 miles, gymnastics, yoga or doing your Insanity workouts. Leave the extra pants and bulky pads at home and be rest assured you won’t ever again be embarrassed by athletic leakage. Want to try a FREE SAMPLE for yourself? 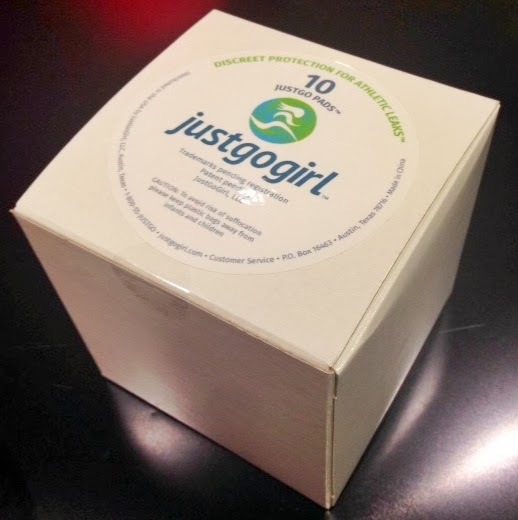 Click http://justgogirl.com/order-pads/ to try a 2 Pad Sample Pack. Want to know more this great product? They’re just a click away. https://mylifeonandofftheguestlist.com/wp-content/uploads/2014/02/justgogirl-wearers-1.jpg 303 1010 Glasgow Skinner https://mylifeonandofftheguestlist.com/wp-content/uploads/2013/04/on-an-off-1030x151.png Glasgow Skinner2014-02-19 15:30:002016-09-11 15:18:15Sponsored Post: Keep Your Active Lifestyle w/ JustGoGirl! 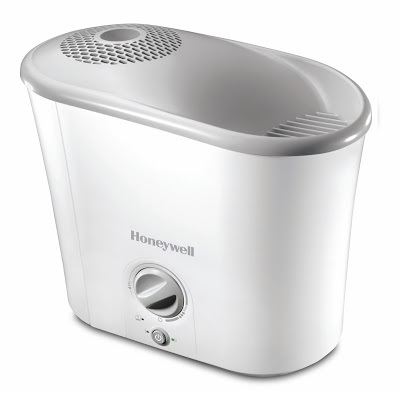 The Honeywell Designer Series Filter Free Cool Mist Humidifier provides soothing moisture to help temporarily relieve dry air discomfort in a sleek, modern design that brings comfort and style to any room in the house. The HUT-300 quietly provides a continuous stream of soothing moisture you can see and feel and fits seamlessly with any décor. It retails for $69.99. While we were stuck at home trying not to experience cabin fever thanks to the Polar Vortex which has everyone asking “how cold it it?”. It seems the only question we were asking was, what do we have to eat while watching hours of continuous movies on Netflix and cable. During weather events such as these, you can get stuck with nothing to do but continuously eat, but hopefully you didn’t only enjoy unhealthy treats. We actually indulged in an eclectic variety of both healthy snacks and some more decadent. Although we didn’t eat our weight in food (we came pretty close while indulging in these delights), we’re also giving ourselves pats on the back for not forcing deliverymen to bring us takeout….we almost lost that battle). Here are the five foods we’ve been enjoying while stuck indoors from Noosa Yoghurt, Dole, Graeter’s Ice Cream, Quaker Oats, and Jonty Jacobs. Not too many people know of the deliciousness of passion fruit but the sure Aussies do. 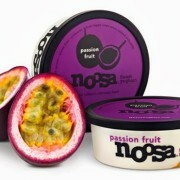 Noosa‘s delicious yoghurt comes in a variety of flavors including this summery, sweet and tart, tropical flavor. 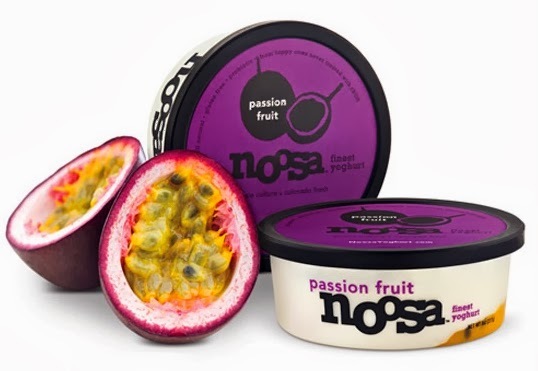 In this delicious concoction, Noosa blends ripe, whole passion fruit purée with their rich velvety yoghurt. We’re hoping eating this summery treat will have mother nature get into a warmer mood. One word – BACON!! But seriously this amazing salad will have you thinking you’re over-indulging but you’re so not – unless you add more bacon…and chicken or steak – but even then you’re still doing your body good. 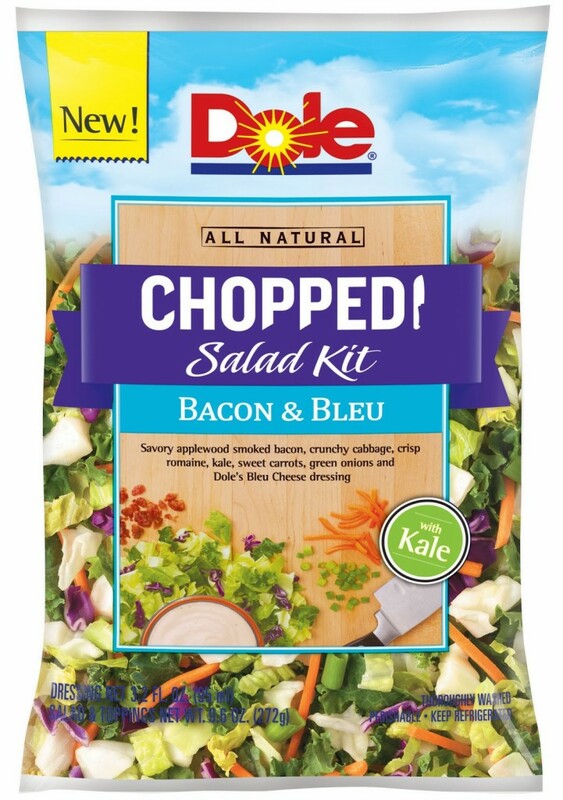 Featuring bold flavors of Applewood smoked bacon, green and red cabbage, romaine lettuce, kale, sweet carrots and green onions that are brought together with Dole’s Bleu Cheese Dressing, you create a truly memorable and delicious chopped salad experience with this Chopped Bacon and Blue Salad Kit. 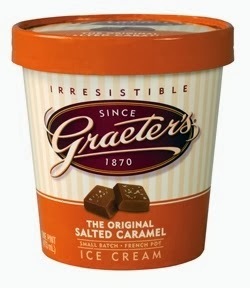 Not at all ashamed to say more than one pint of the decadent Graeter’s Ice Cream was enjoyed (yes even with what’s happening outside), my heat was set to tropical, so naturally out comes the ice cream. Using the finest ingredients (fresh cream and milk from Ohio farms that pledge not to use any artificial growth hormones; 100% cane sugar; egg custard) and a small-batch freezing process that are are then hand-swirled by artisans in 2-gallon French Pots, these decadent and very irresistible ice cream will have you continuous reaching for the pint. 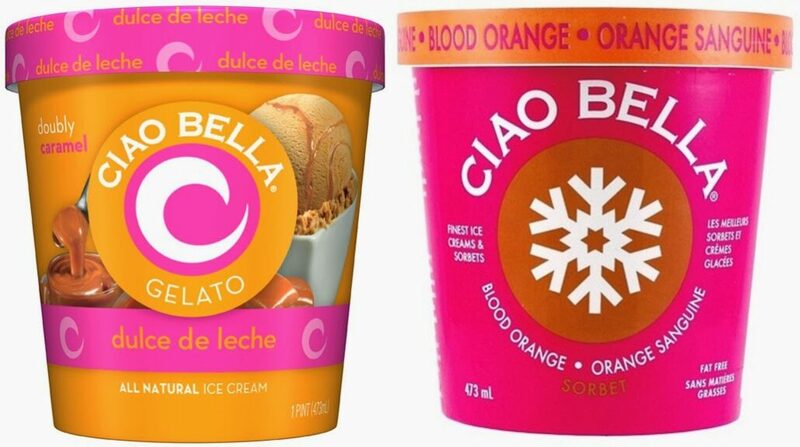 We know what you’re thinking – ice cream when its so cold outside? Our answer to that is sometimes you just need ice cream. With frigid weather comes the chills (even if you are over-indulging on ice cream). Sometimes the chills just gets right down to your bones and you have to warm yourself from the inside out. That’s where the fulfilling Quaker Warm & Crunchy Granola Honey Almond comes in. 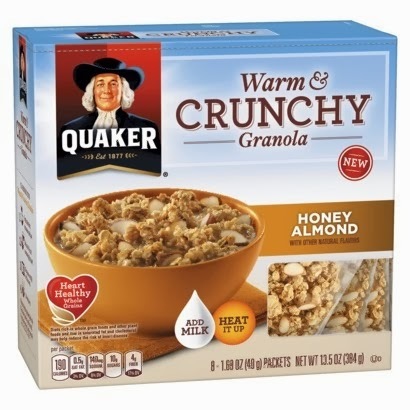 A delicious hot cereal of whole grain Quaker Oats baked them into tasty clusters of multi-grain granola that stay crunchy, even after you heat them with milk. 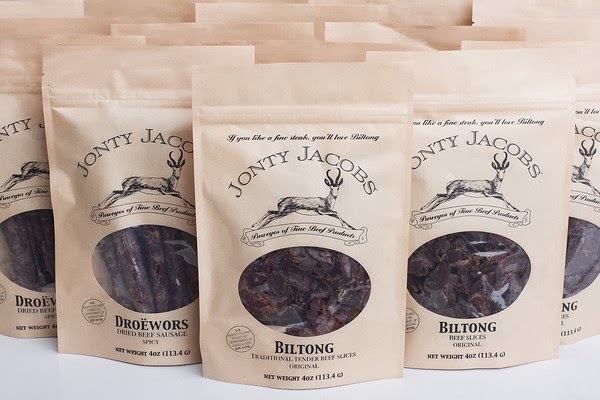 Using traditional South African curing methods, Jonty Jacobs features gourmet meat two ways – Biltong (dried meat slices) & Droewors (dried sausage). made from fine cuts of beef, these products are rubbed with vinegar and spices before being hung to naturally dry, maintaining the meat’s natural, tender flavor. This is not your typical beef jerky, the Biltong is available in two cuts – traditional (which includes a fine layer of fat to maintain the meat’s tender, natural flavor) and a lean cut (for the more health conscience). With its incredible taste, you won’t be worrying about which cut is leaner – they are incredibly delicious and gave us the protein we needed. We’ve shared the foods we’ve been enjoying, what about you? What treats were you indulging on while the Polar Vortex kept you inside? As with every year, New Year resolutions to lose weight and eat healthier are uttered across the globe every January but thanks to the amazing Ninja Ultima Blender, we can be truly on our way to creating healthier drinks and meals. There are five models in the Ninja Ultima range, most of which includes 16 oz. Single Serve Cups and lids for personal drinks on the go. The Ninja Ultima BL820 Kitchen System includes a food processing bowl and blade accessories. In this post, we’re concentrating on the Ninja Ultima BL810. 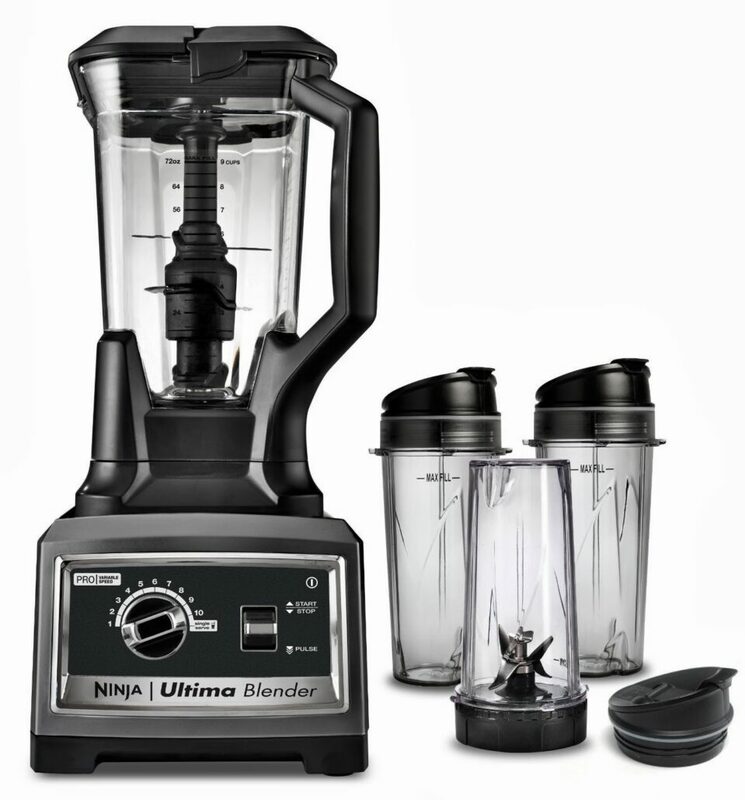 The expansive speed range of the Ninja Ultima Blender offers everything from gentle blending to total crushing to Nutrient Complete Juicing™. This means you can do anything from juicing to making soup, grinding meat, crushing ice, grating cheese, etc. Thanks to Ninja Ultima’s Total Crushing™ Blades that rotate at 5,000 RPM (crushing whole fruits, vegetables, seeds and ice) and its bottom High Speed Cyclonic Blades that rotate independently at 24,000 RPM (liquefying ingredients into a silky smooth consistency in a matter of seconds), you can prepare healthy meals any time of the day, for any occasion. That’s right, the Ninja Ultima lets you go beyond just juicing. Want to lose weight in a delicious way? 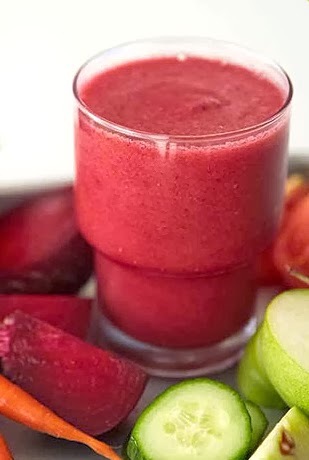 Try some metabolism boosting recipes like Apple Almond Power Smoothie, Kale and Cabbage Slaw, or Blackberry Mint Italian Ice (recipe below). Planning a get-together? 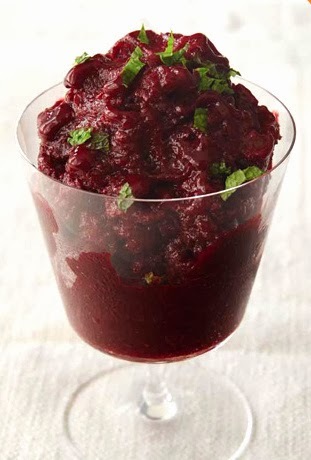 Try a delicious Sweet Red Pepper Spread, Butternut Squash Mac & Cheese, or Blender Salsa. Throw out those thoughts that you’d have to buy the $600 Vitamix Blender to create those awesome, chef-inspired recipes. For half the cost of the Vitamix, you get a blender that is more powerful. So far I have tried these two recipes featured below (once with a substitute of pineapple and ginger instead of the blackberry+mint) and I plan on whipping up some homemade guacamole and trying the Chillout Chai Smoothie recipe. Using the Bottom Blades in the Pitcher, add the blackberries and water and PULSE 2 times. Select Speed 1 and flip the switch to start. Slowly increase to Speed 6 and process until smooth. Strain through a fine mesh strainer into a saucepan. Add sugar and mint and slowly bring to a boil to dissolve sugar. Cool completely and strain into a 9 x 9-inch glass dish. Freeze for 6 hours, stirring frozen crystals every 30 minutes.Serve or store in the freezer for up to 2 weeks. PULSE 3 times. Select Speed 10 and flip the switch to start. I have personally owned and used a Ninja Professional Blender for over two years so I’m very familiar with the brand and their products. 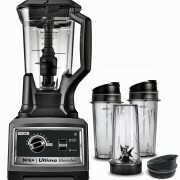 It should come as no surprise that we’re raving about the powerful Ultima blender. It is still going strong with no indication of slowing down (I guess this is why my mother has been eyeing it for herself). I am sure two years from now, I will still be enjoying my Ninja Ultima and all the delicious and healthy recipes they recommend. What Sweet Treats are you Snacking on this Christmas Day? There’s always tons of celebrating, entertaining and eating being done before Christmas Day, but on that wonderful day, it’s all about spending time with your loved ones. Whether you’re enjoying opening presents together or curling up on the couch to enjoy some holiday movies on Christmas Day, one thing is for sure – there should be some delicious sweet treats and snacks to enjoy. Don’t let the cold weather outside keep you from enjoying some delicious frozen treats. 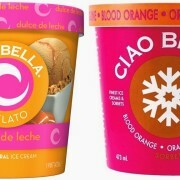 Ciao Bella offers delicious Sorbetto and Gelato, in fruity flavors like Blood Orange and sweet treats like Dulce De Leche. Create a gelato bar for your family with some delicious and healthy toppings and your favorite Ciao Bella flavors to wow your guests with something more than cookies and pie. Don’t fall into the trap of greasy snacks like potato chips and enjoy some delicious and healthy Popcorn, Indiana instead. Popcorn, Indiana’s FIT has 40 calories or less for you to munch while enjoying your favorite movie, guilt-free. If you’re feeling extra festive, go for Popcorn, Indiana’s Drizzlecorn, a decadent treat just right for your sweet and salty cravings. 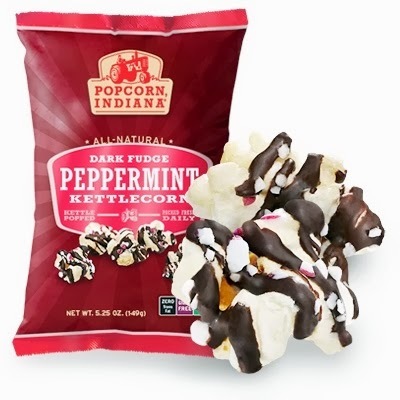 Dark Fudge Peppermint starts with an all-natural, fresh, and crunchy Kettlecorn drizzled with rich, dark, chocolaty fudge that’s been sprinkled with the perfect amount of natural, cool, refreshing, peppermint. Happy Family offers great shelf-stable, healthy snacks for every member of the family. These pouches are a perfect treat to enjoy just about any time. 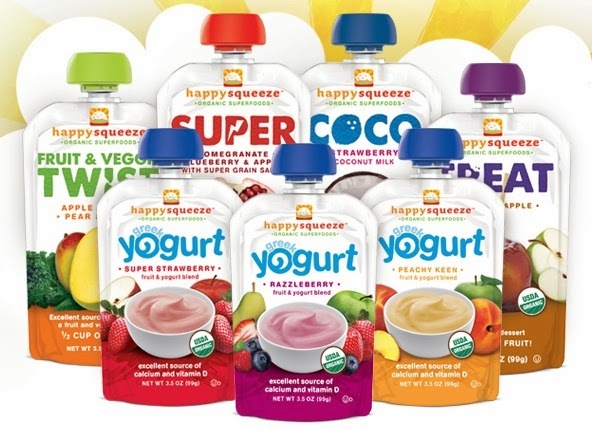 Try Happy Baby Greek Yogurt, Happy Tot Greek Yogurt and Happy Squeeze Greek Yogurt to offer a sweet and healthy treat to snack on while opening gifts, watching TV or just enjoying each other’s company. What snacks are you planning on enjoying on Christmas Day? https://mylifeonandofftheguestlist.com/wp-content/uploads/2013/12/ciao-bella-duo-1.jpg 576 1032 Glasgow Skinner https://mylifeonandofftheguestlist.com/wp-content/uploads/2013/04/on-an-off-1030x151.png Glasgow Skinner2013-12-23 22:13:002016-01-15 16:37:50What Sweet Treats are you Snacking on this Christmas Day? One of the most difficult things to do is give up an addiction and with the stress of the holidays, most addictions, like smoking, are escalated. If you or anyone you know is trying to give up cigarettes (maybe looking for a great starter to giving it up as a New year’s resolution), ease off the nasty habit or looking for an alternative to traditional cigarettes, the following E-Cigarettes and Vaporizers make ideal gifts. The slick black-bodied blu e-cigarette is made for on-the-go. The streamlined blu E-Cig Starter Pack is contoured to fit comfortably in your hand or pocket, while taking up less room in your bag or purse. 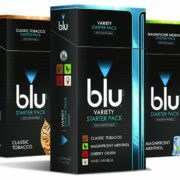 It features a glowing blue tip that lights up with each puff (the LED tip will flash rapidly when your e-cig needs recharging), long-lasting, lithium-polymer rechargeable battery, built-in cartridge atomizer that is especially designed to give you maximum vapor, is available in seven fun flavor cartridges (Vivid Vanilla, Cherry Crush, Magnificent Menthol, Classic Tobacco, Java Jolt, Pina Colada and Peach Schnapps), and a silicone tip in the mouthpiece that helps prevent leakage. 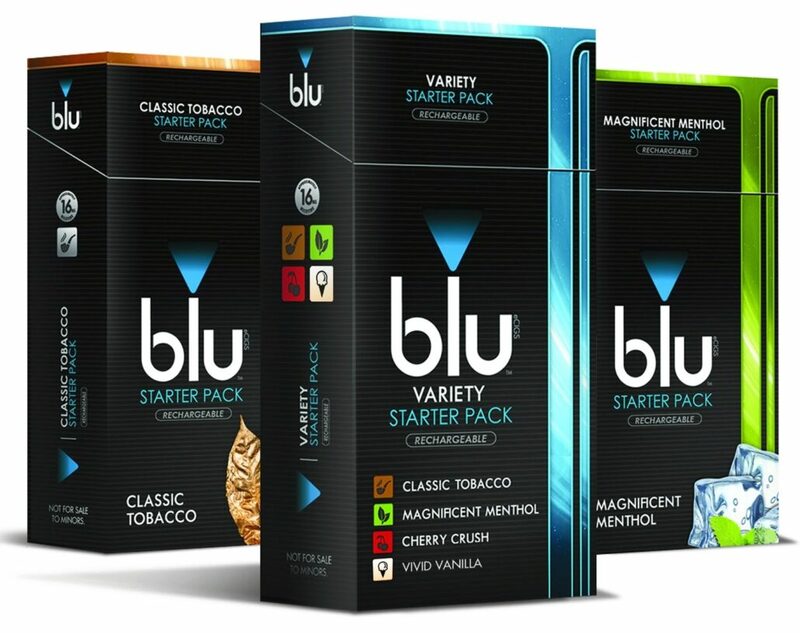 One cartridge is equivalent to approximately 250 puffs and each cartridge comes five in a pack. 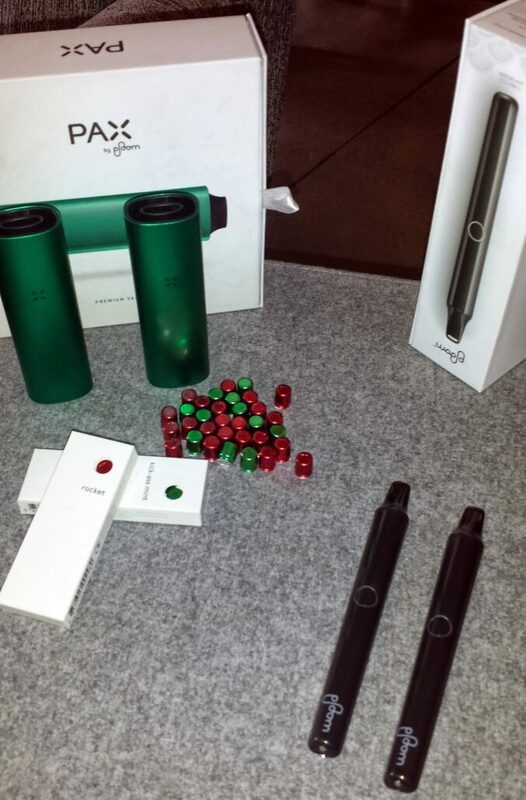 For those who want the look of a “real cigarette”, NJOY E-Cigarettes is for you, just without the tobacco smoke. NJOY emits a flavorful but odorless vapor with no lighting or charging required. 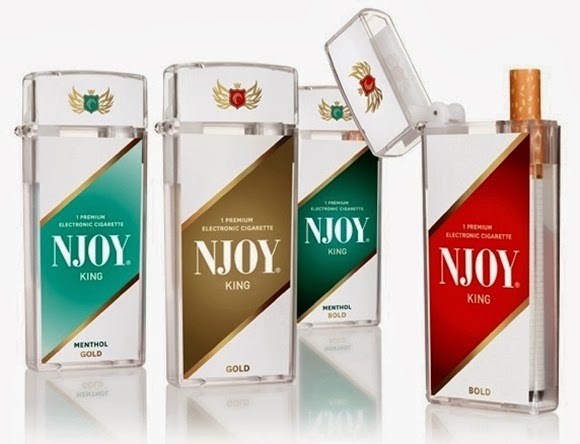 It costs less than regular cigarettes, features rich and authentic traditional flavors (Bold, Gold, Menthol Bold and Menthol Gold ), is virtually odorless, and has a great recycle program where customers can send in eight used NJOY Kings and get one new King for free! Try a FREE SAMPLE of NJOY now. 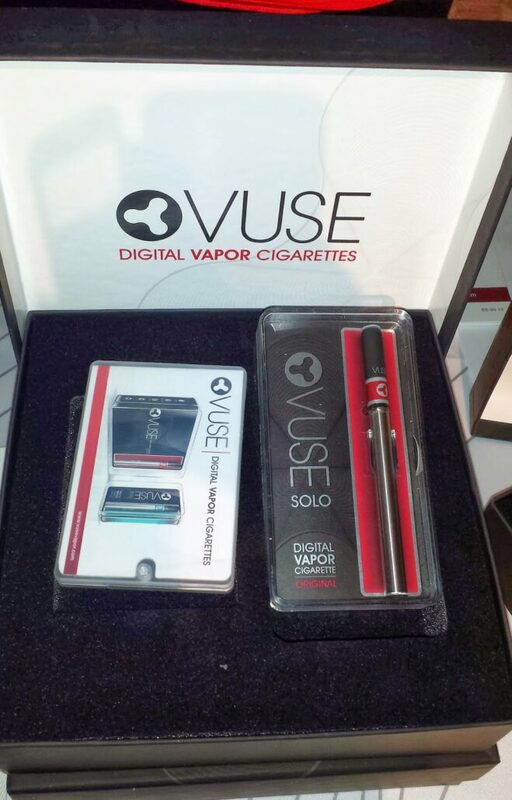 Unlike the previously highlighted, Vuse is called a Digital Vapor Cigarette and it’s not a product to stop smoking, it is for those who want to switch to a smoke-free tobacco product. Vuse is the world’s most advanced e-cigarette and the first e-cigarette designed with Smart Technology. 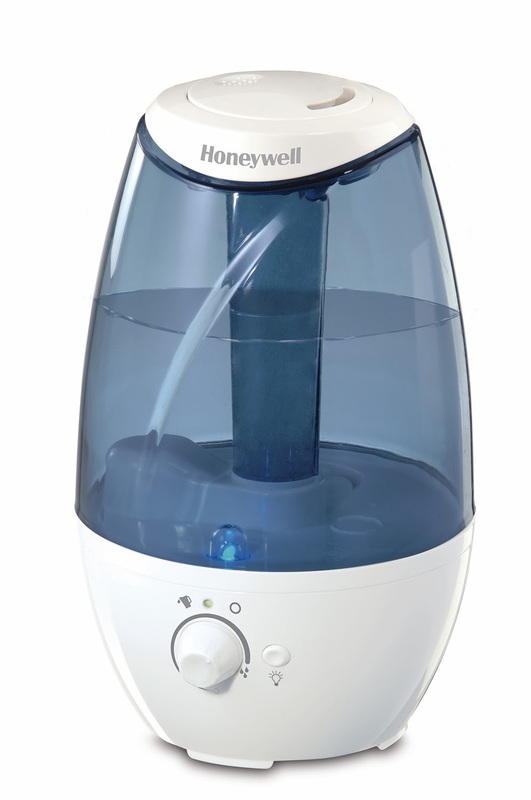 It features a VaporDelivery Processor that works similar to a computer’s system. This processor, located in the PowerUnit, works with a SmartMemory™ microchip in the cartridge that monitors and adjusts the power and heat delivered to the Cartridge up to 2,000 times a second. Vuse produces vapor, not smoke and comes in Original and Menthol flavors; it does not burn tobacco, instead, it heats liquid containing nicotine (4.8%) derived from tobacco. One cartridge lasts about the same as a pack of cigarettes. Vuse also features SmartLight, an LED at the tip of the PowerUnit informing consumers when both the battery and/or cartridge are running low, and when it is time to replace the Cartridge or recharge the battery. Like NJOY, Vuse also offers a recycling program to, just visit Vuse Vapor Recycling or call 1-877-614-V– USE (8873) to register. 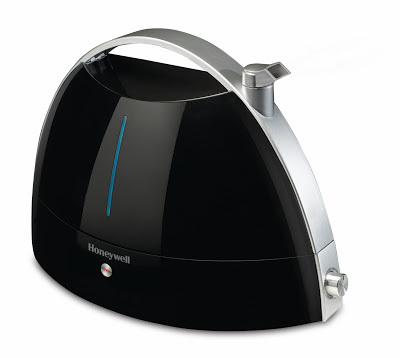 So if there is a smoker in your life, these products will surely make them happy. It’s like smoking, without really smoking. 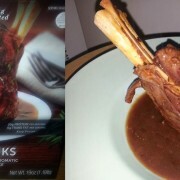 Because of great cooking shows like Top Chef, I’ve picked up some of the lingo, a recipe idea or two and cooking techniques. One of the techniques (and terms) I’ve been really curious about is Sous-Vide, it’s French for “under-vacuum”, an innovative cooking technique in which food is vacuum sealed and slow-cooked in water at constant low temperatures until it’s perfectly cooked through. Thanks to Cuisine Solutions, I got the chance to experience this amazing cooking method that not only maintains the natural integrity of foods but also produces excellent food textures and flavors. Cuisine Solutions offers quite a variety of culinary delights in Beef, Lamb, Veal, Pork, Poultry, Seafood, Rice and Pasta, Vegetarian, and Sauces. 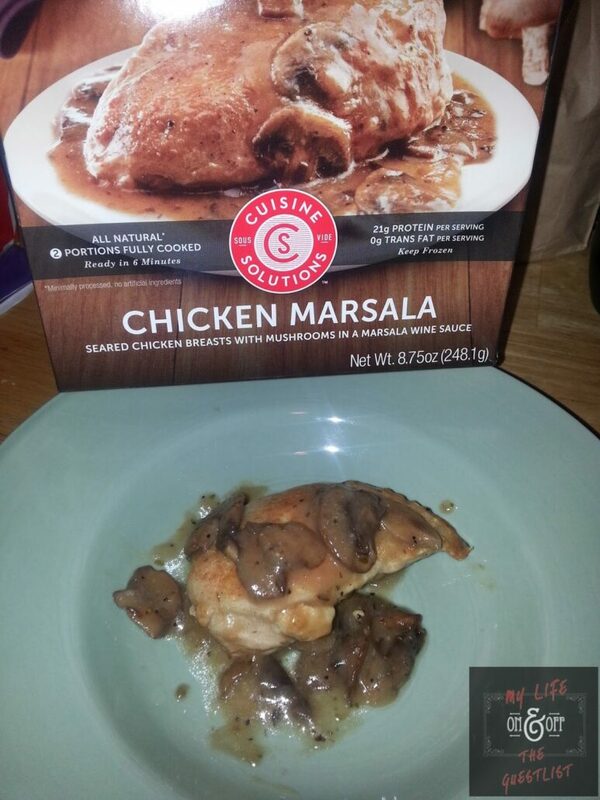 The Chicken Marsala is one of the classic chicken dishes, done sous-vide-cuisine style. In a sauce based on a reduction of sweet Marsala wine, chicken that’s been seared settles in for slow cooking with mushrooms and herbs. The bone-in, premium Lamb Shanks are complemented by an aromatic sauce bright with rosemary and mint. Thanks to the slow-cooked precision of sous-vide, lamb products like these provide a gourmet experience every time. Cuisine Solutions caters to businesses across multiple industries such as cruise lines, the military, airlines, national restaurant chains, hotels, etc and they now bring these chef inspired dishes to your home. I got to indulge in the Chicken Marsala and Lamb Shanks. The wonderful thing about these Cuisine Solutions dishes, besides the incredible taste, is that they come fully cooked and all you have to do is you can pop them in the microwave, convection oven or combi oven (combines several cooking functions in one piece of kitchen equipment). Each package contains two pouches per box, some dishes come in six or eight boxes per case, and some cases come with sixteen to twenty-four pouches per case; quantity is noted when you click on your desired culinary purchase. I loved this color; it had stunning shine and was completely opaque in only two coats. The resulting jet set texture blew me away and received several compliments. I must note this was the first time my nails were dressed in black. 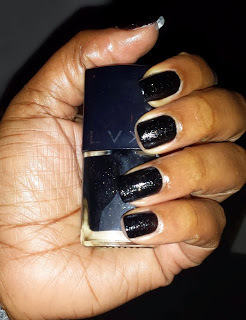 Usually with vegan formulas, I experience chipping within a day but after 5 days, the LVX Nail Lacquer was still going strong. The Holiday Trio colors that are synonymous with the holiday season and from now through December 31st, LVX will be donating 20% of their proceeds of the sale of this set to PETA. The Holiday Trio features (from left to right) Sanguine, Luxe and Alchemy. If you’re an animal lover or looking to add healthier nail products to your collection with out losing the luxe and fashionable aspect, look no further than LVX Nail Lacquer. Featuring the top colors of the season, is long lasting, chip resistant with a gel-like formula that is free of toxic and harsh chemicals. LVX products are fomulated without the use of Formaldehyde, Formaldehyde Resin, DBP, Toluene, and Camphor without compromising quality, durability and finish.